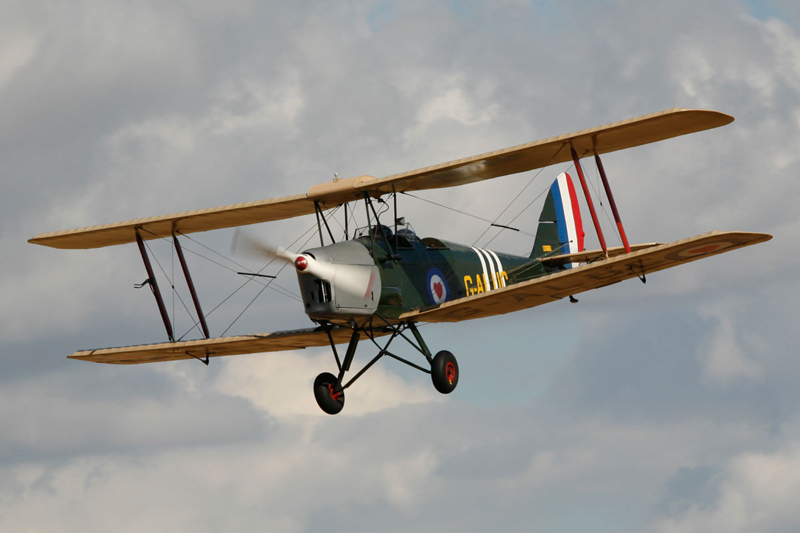 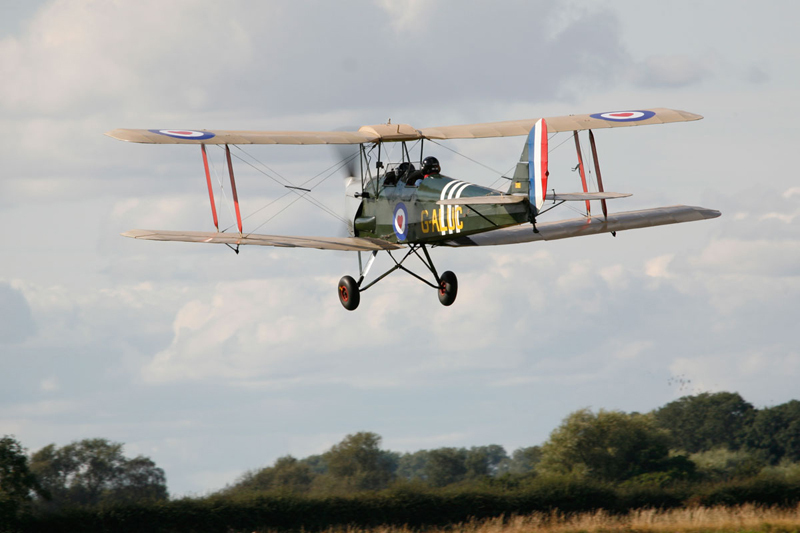 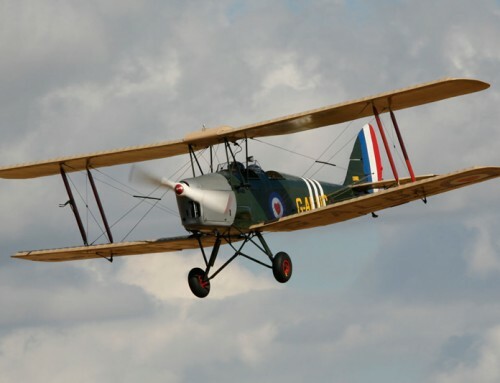 Our latest flight experience day was a fantastic success. 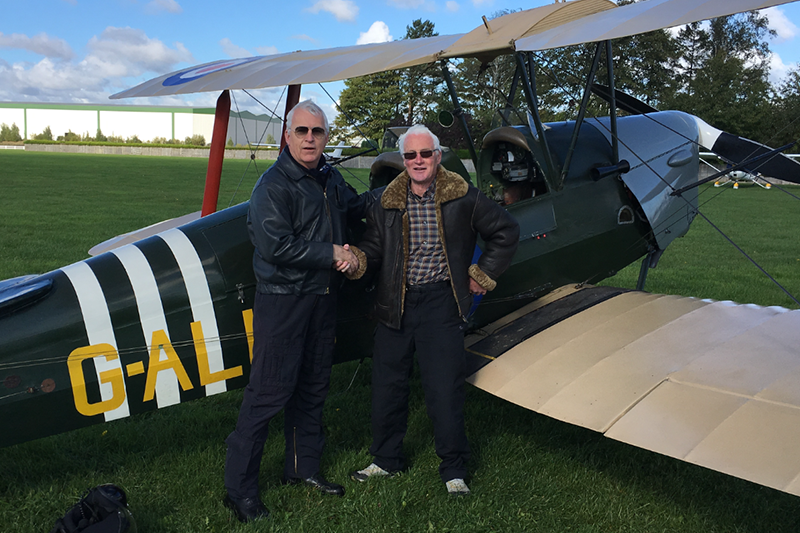 We took up Patrick Johnson from Hull and Peter Gregg from Wigan. 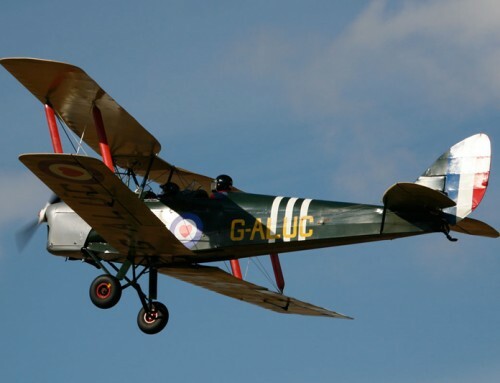 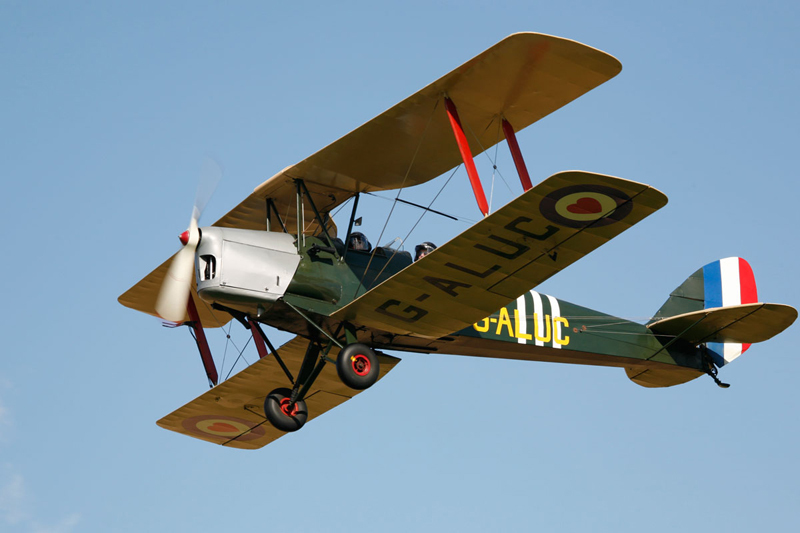 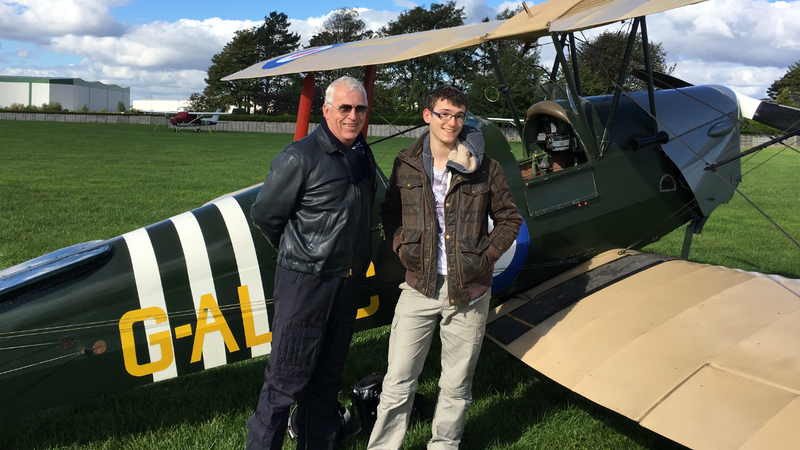 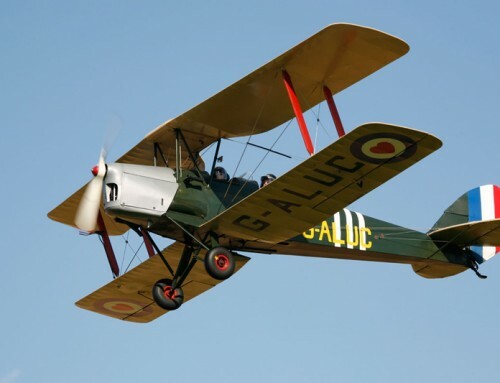 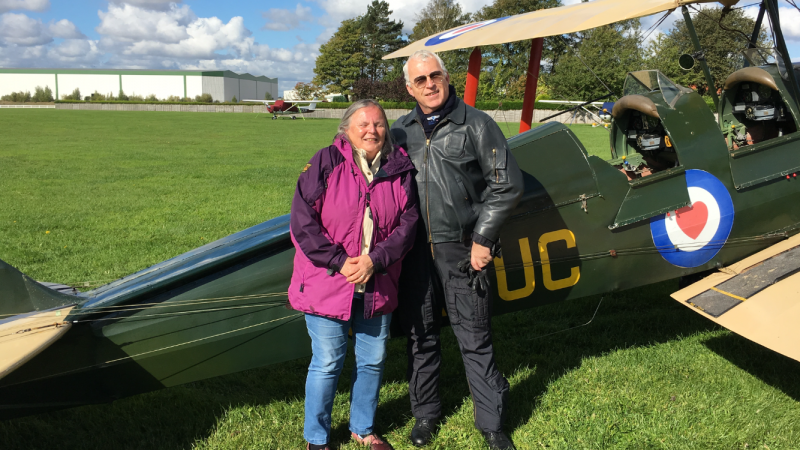 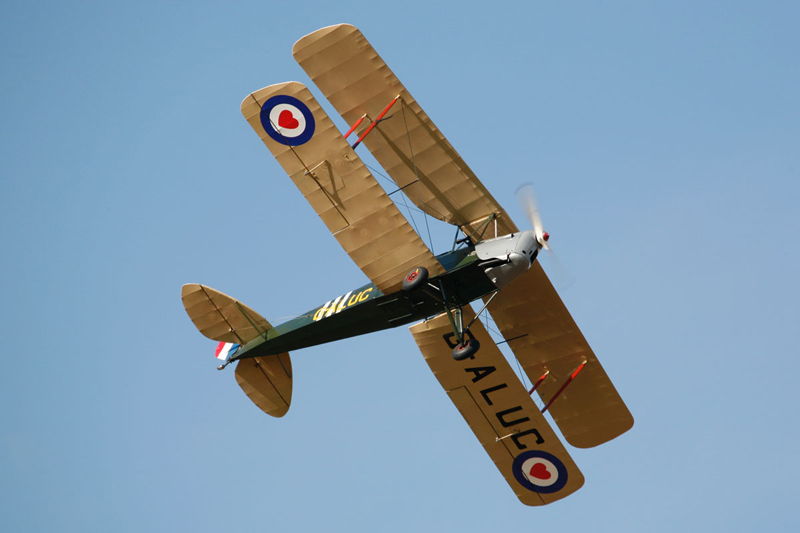 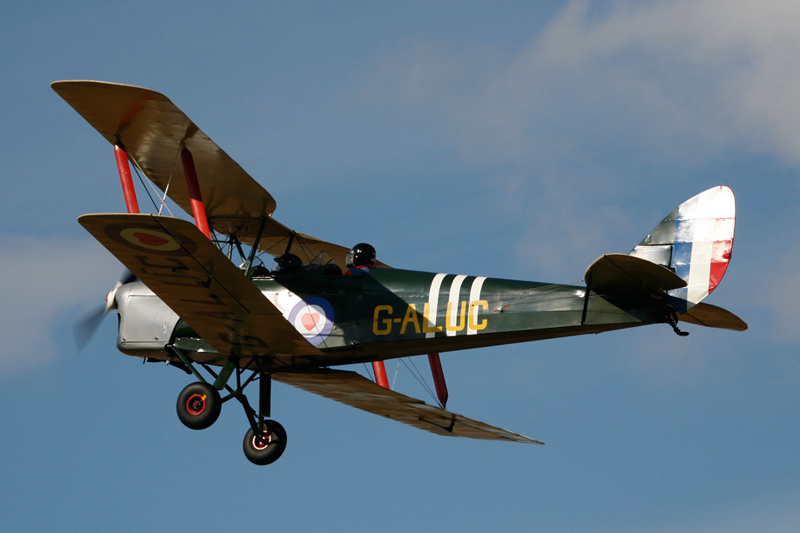 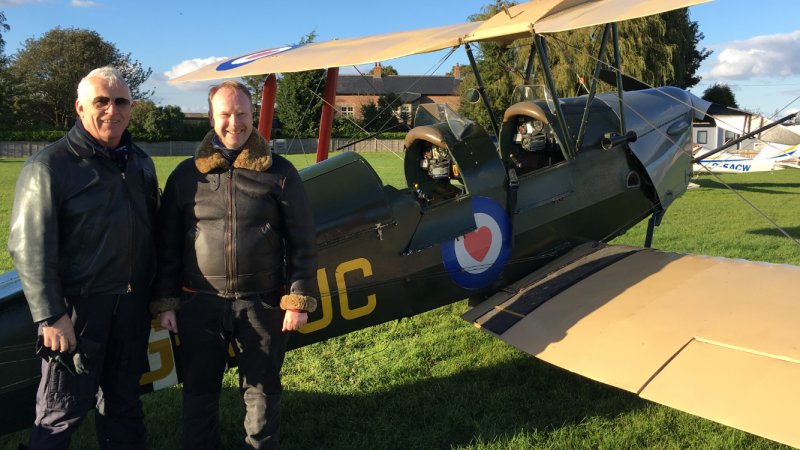 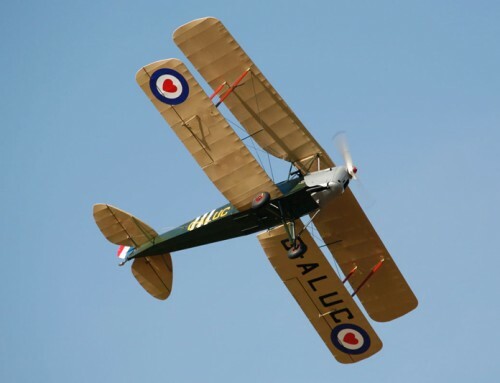 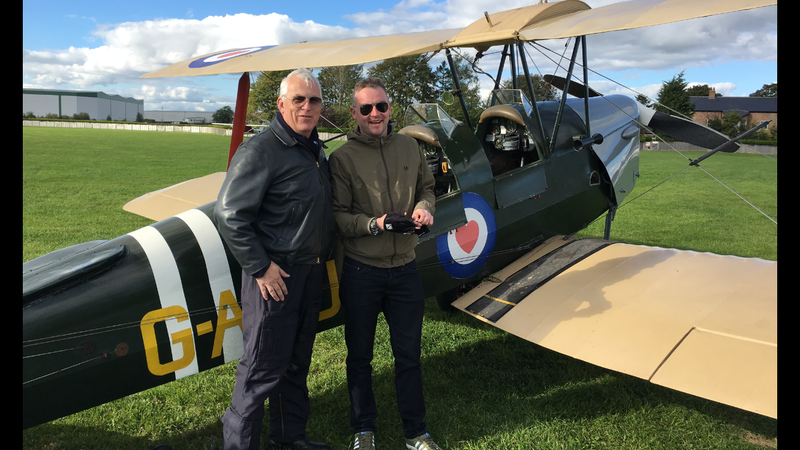 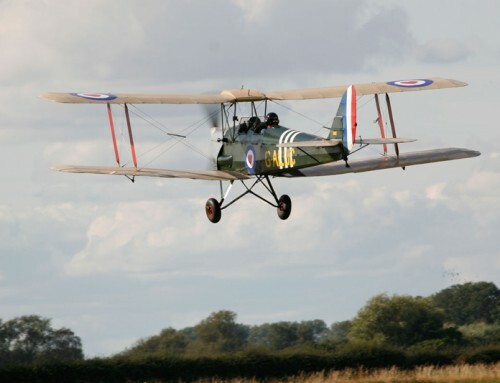 Supported by friends and family they easily reached our Leeds based Airfield in Yorkshire where we hanger our Tiger Moth. 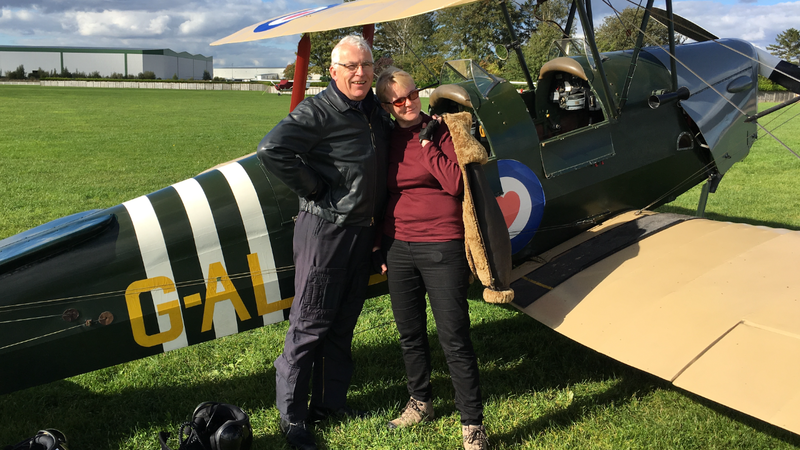 Their flight experience was on a perfect flying day as you can see by the pictures!